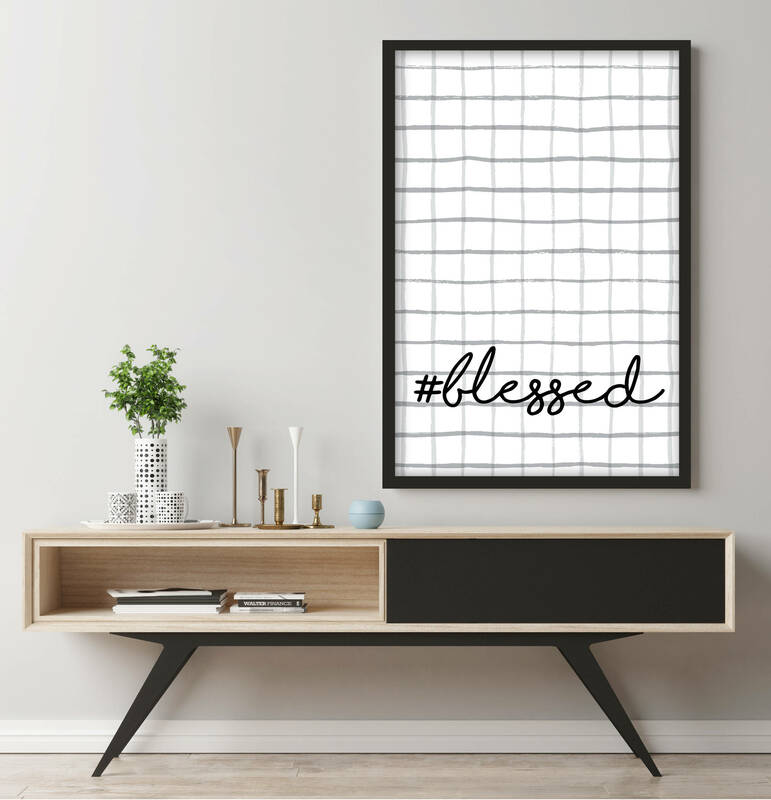 #blessed • Unique Christian Home Decor Print- Simple and Modern. 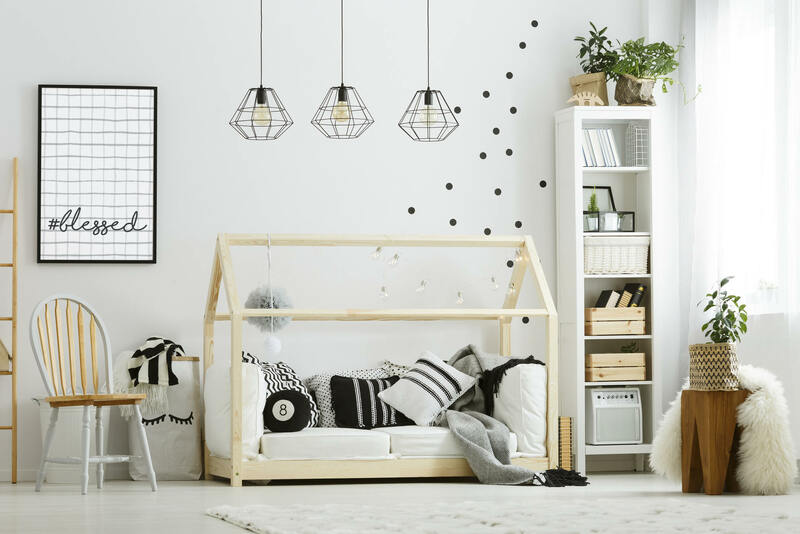 great as an anchor piece on your gallery wall or in a set with some of our other prints! It's printed on beautiful bright white 100 lb paper. Matte Finish. Free Local Pickup Available in Queen Creek, AZ. Email for details. Definitely one of my favorite prints ever!! Can be used for any room and any holiday. Love!